« Notary Public Services now available!!! It’s time for our annual pumpkin decorating!!!!! 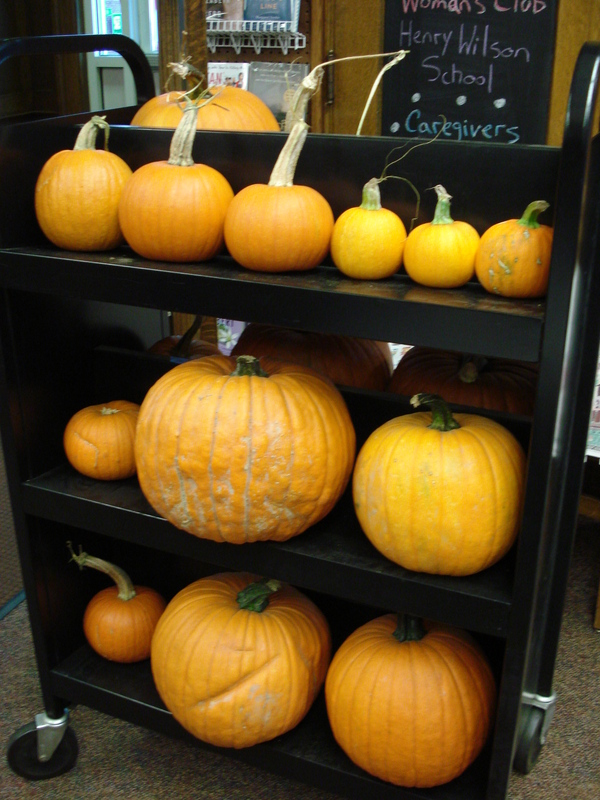 Come claim a free pumpkin, courtesy of Butternut Farms! Carve it, paint it, and decorate it!